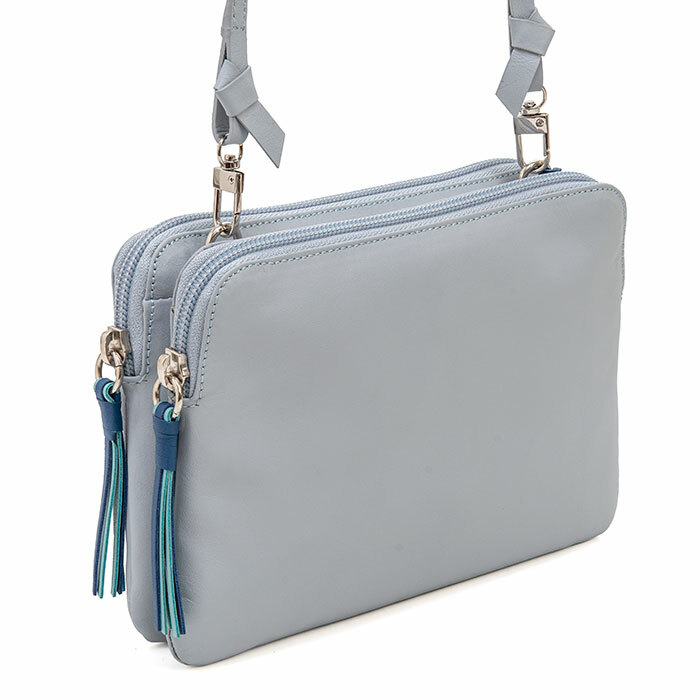 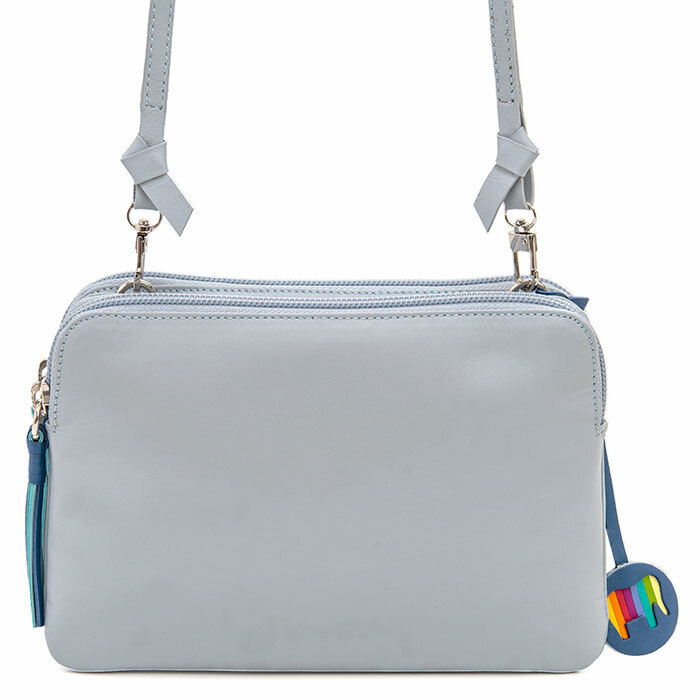 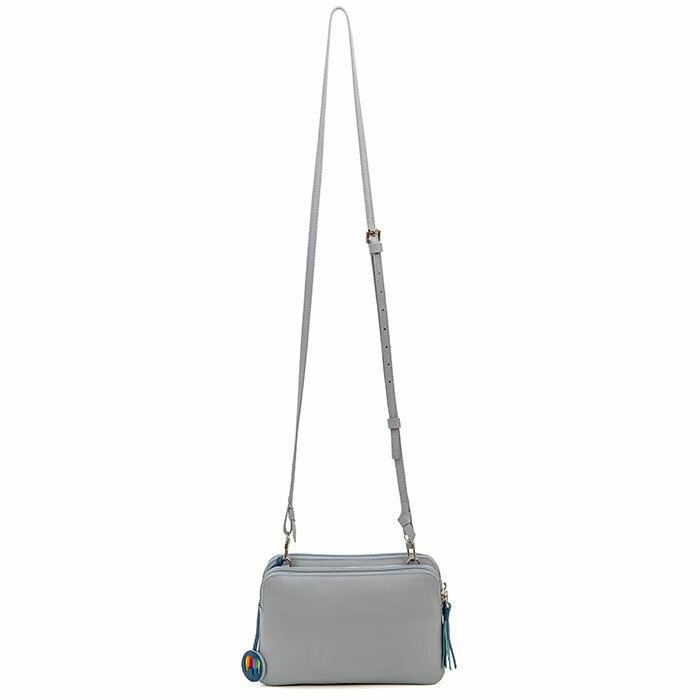 Compact and cool, our Bruges Double Zip Cross Body features two zipped compartments and an adjustable leather strap to ensure the perfect fit. 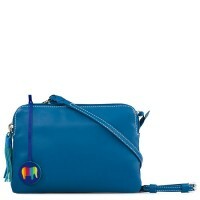 A colourful tassel adds irresistible style! 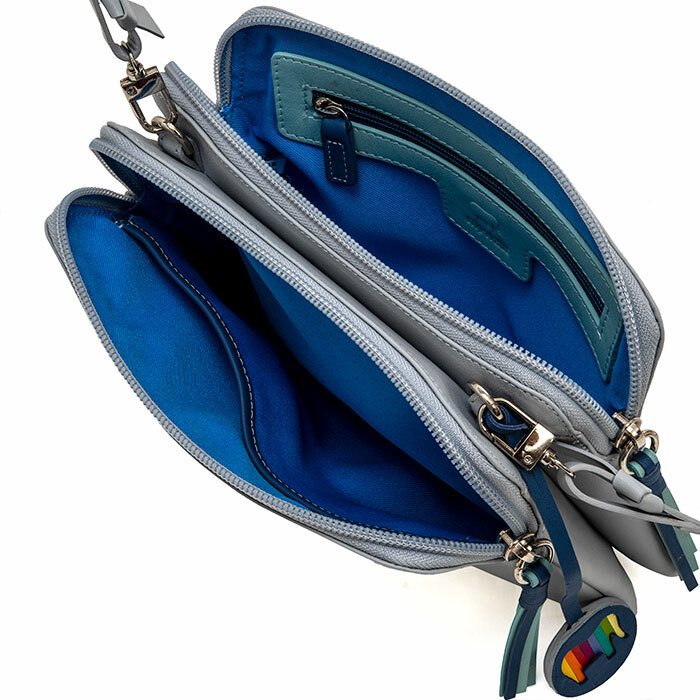 Internal zip pocket Mywalit https://www.mywalit.com/media/image/52/98/c2/2100-49_2.jpg https://www.mywalit.com/media/image/03/43/7f/2100-49_3.jpg https://www.mywalit.com/media/image/e9/e6/03/2100-49_4.jpg https://www.mywalit.com/media/image/cd/aa/fa/2100-49_5.jpg add-to-cart 14.000 20.000 Remove any dirt with a dry lint free cloth, and use a suitable leather care product to clean, protect and finish.